Every aspect of Lunenburg's economy, identity and culture, and its appeal as a place to live and work is related to the town's status as a working waterfront community. The waterfront is the core economic engine of Lunenburg, not only in direct marine-related jobs,but also as a major generator of visits in the town's successful tourism sector. The complex role of the waterfront would be compromised if it became something other than an active working place between sea and land. 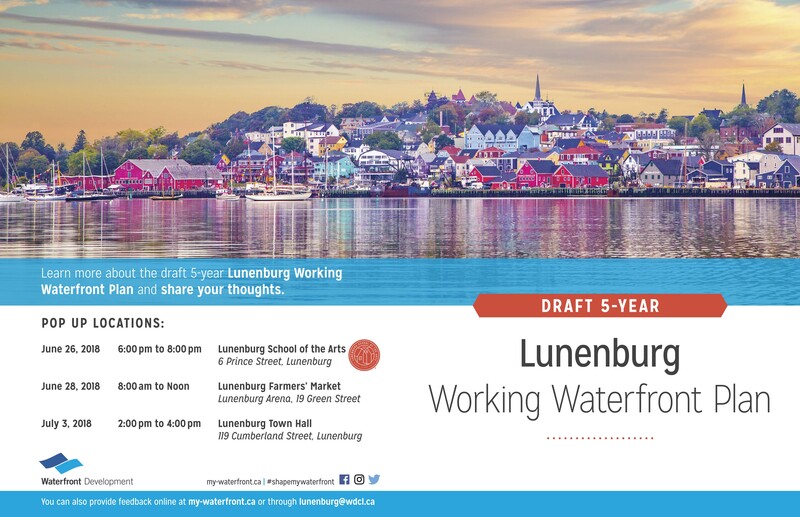 The Lunenburg Waterfront Association Inc. adopted the mission to secure and revitalize the Town of Lunenburg's working waterfront. The overwhelming conviction is that developing a reactivated working waterfront is possible, practicable and is the best use for this unique resource.